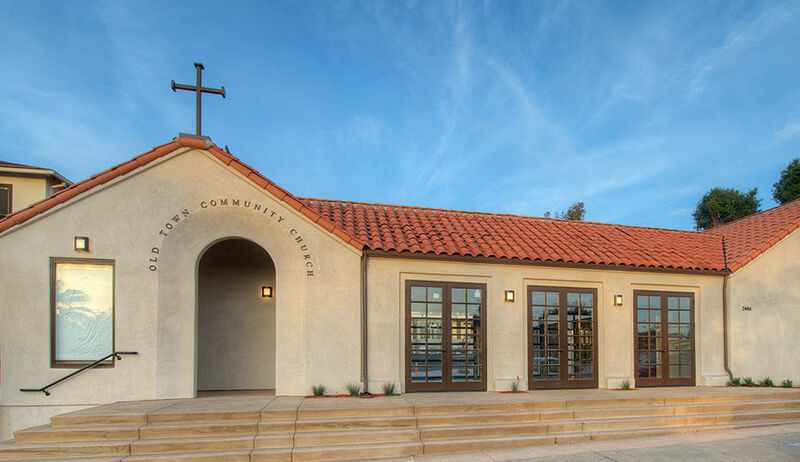 The Old Town Community Church was in need of a rebuild after a fire had burnt it down on December 26th, 2011. 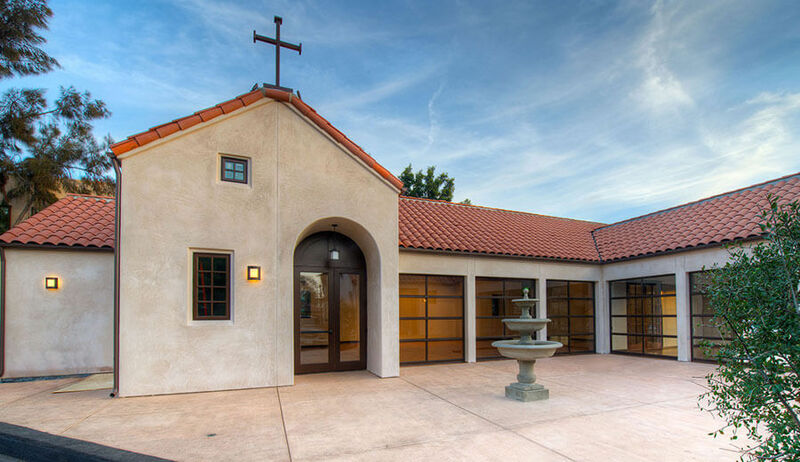 Located in the historic neighborhood of San Diego, we had the opportunity to revive the church and open its doors to the public again. 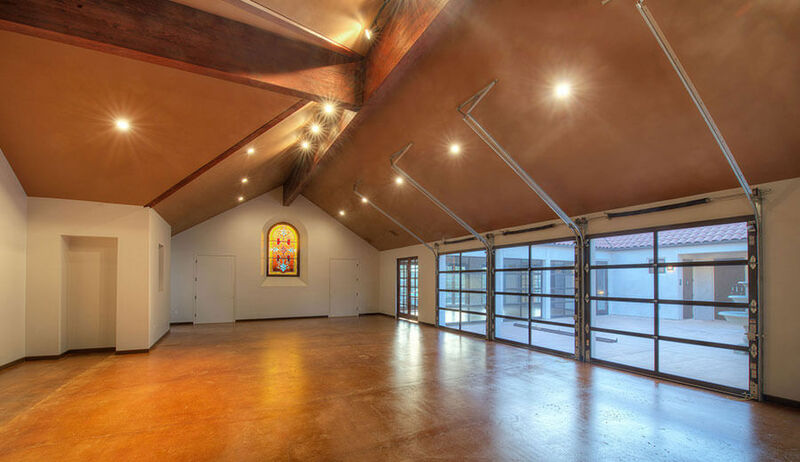 The new building is Spanish smooth-coat stucco with intricate wood framing and large wood beams, integrating the surrounding architecture seamlessly. 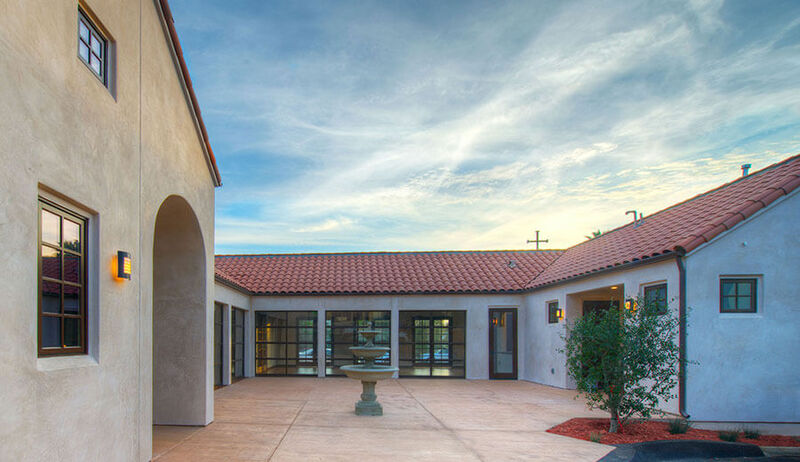 The interior of the facility includes a residential style kitchen, Sanctuary, meeting room, entertainment area, video Common gathering area, exterior patio with water fountain feature, office, and three restrooms. 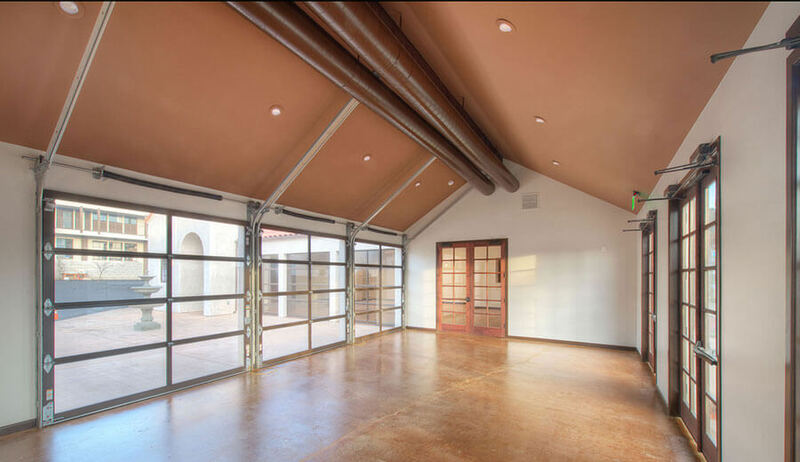 The interior floor finish is exposed stained concrete slab-on-grade. The exterior of the facility included a new parking lot, ADA upgrades, and a new concrete patio/ gathering area. 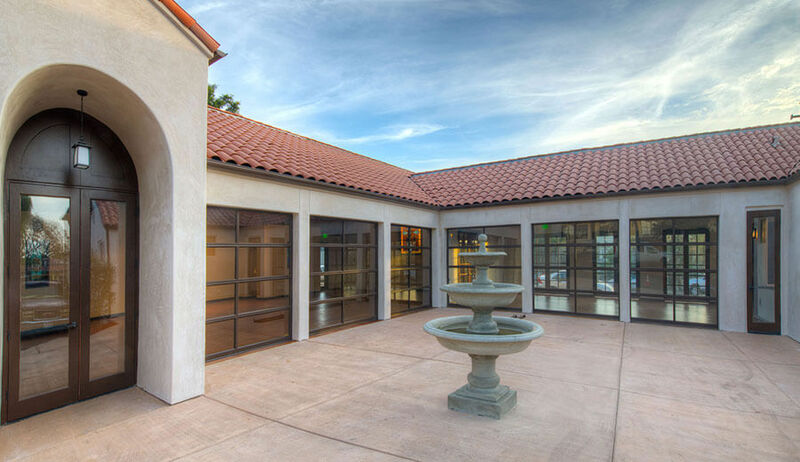 Landscaping for the facility is compliant with the Old Town Planning Commission and provides a low-maintenance, aesthetically pleasing atmosphere.